Chesterfield County’s public schools and libraries are teaming up with No Kid Hungry to feed children for free this summer. The need for childhood food assistance in the county can be seen in the numbers reflected in school lunch and breakfast programs. Rebecca Bryant, fiscal technician of Food and Nutrition Services at Chesterfield County Schools, reports that during the 2016-2017 school year, there were 3,126,561 free meals and 571,526 reduced meals served compared with 2,318,553 paid meals. The numbers were similar for the 2017-2018 school year. 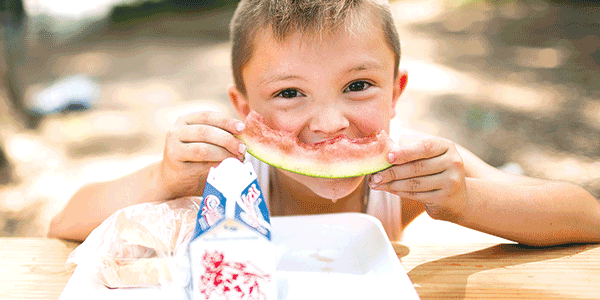 Summer is the “hungriest time of the year” for kids because those who rely on school meals struggle to get enough to eat during the summer months, according to the charity. 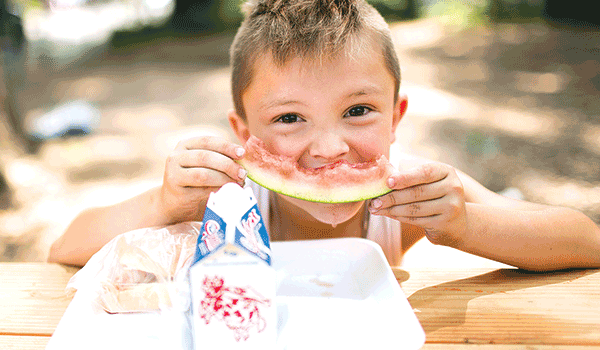 Only 15 percent of kids who qualify for free school meals are getting free summer meals, according to No Kid Hungry. Lots of barriers stand in their way: meal sites can be hard to get to, may have limited hours and might not be open in extreme heat or bad weather. All meals follow nutrition guidelines from the USDA. Most participating libraries will have fun activities during the mealtime. There are no applications to fill out. Ages 18 and under are welcome; they just need to show up to be fed. Meals are served from 11:30 a.m. to 12:30 p.m. Monday through Thursday from July 9 to Aug. 2 at libraries in Chester, Ettrick-Matoaca, LaPrade and Meadowdale.